For those wishing to seek employment with Eichardt’s Private Hotel and the Imperium Collection, please review the following information. 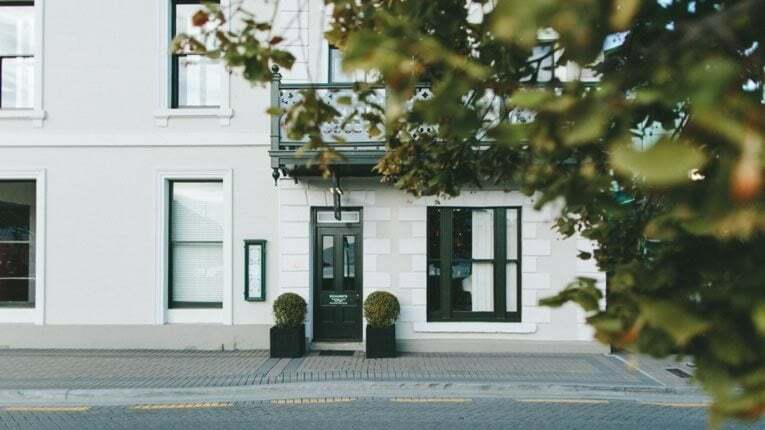 Eichardt’s Private Hotel in Queenstown offers fine accommodation in five luxurious Hotel Suites, four Lakefront Apartments & a Private Residence in the heart of the town’s café and restaurant precinct. The Hotel has a strong food & beverage Focus with award winning cusine and wine list providing breakfast, lunch and tapas for both our hotel guests and discerning casual diners.. The boutique property is located in the historic district on New Zealand’s most prominent lakefront address, offering stunning views of Lake Wakatipu and nearby mountain ranges. Eichardt’s Private Hotel, is a part of the Imperium Group in Australia; a fast paced and dynamic private company that acquires businesses with a view to implement strategic improvements in their performance.